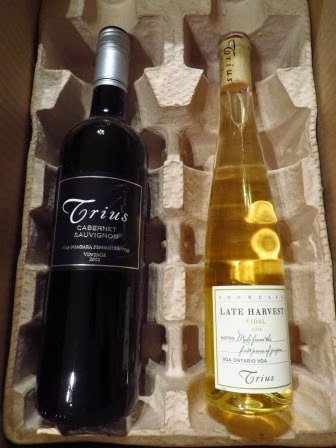 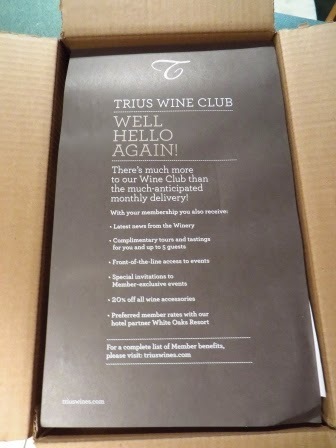 I picked up our September Trius wine club box today at the post office ... they tried to deliver it yesterday and we weren't home. 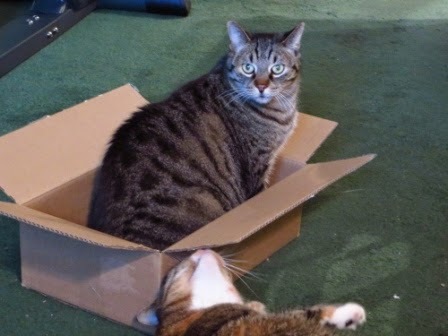 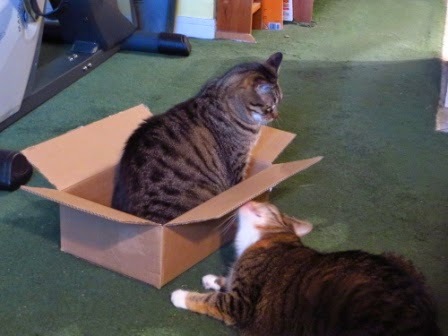 And while Gord and I will enjoy what's in the box, the kitties enjoyed the box! 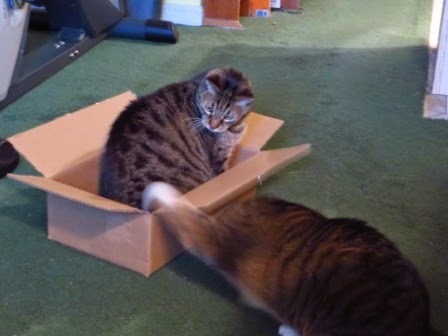 awww, look at those cute kitties.